The UK is currently implementing the final part of the ‘Standardised European Rules of the Air’ (SERA – Regulation (EU) 923/2012), effective 12 October 2017. In addition to amending the key CAPs and the UK AIP, we have updated our consolidation of SERA, the ANO and The Rules of the Air Regulations 2015 ahead of 12 October. This update sits alongside the current version, which will be removed in due course. To aid understanding we have additionally published a number of frequently asked questions and answers regarding key issues. 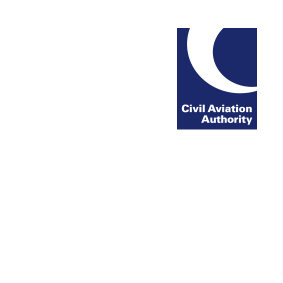 These documents and other information regarding SERA can be found at www.caa.co.uk/sera.